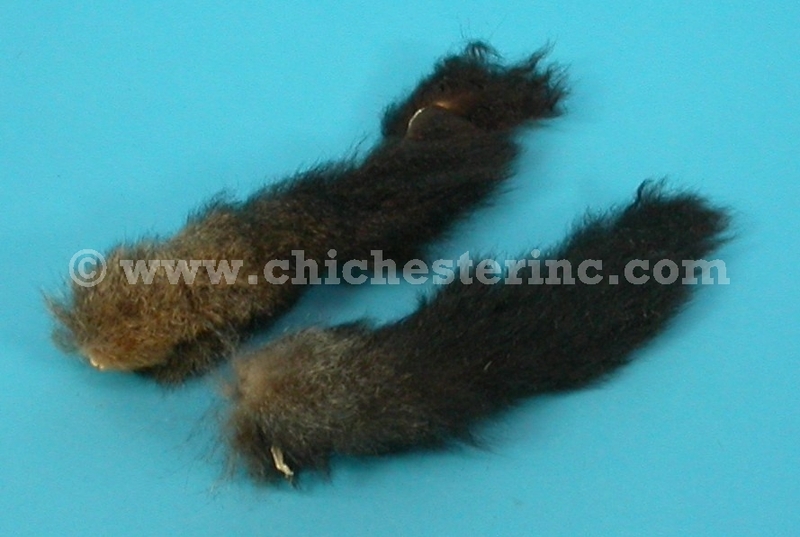 The Australian Opossum Tails or New Zealand Opossum Tails generally measure between 6" and 12". They differ from the North American Opossum in that they have a softer, fuzzier hair. The genus and species is Trichosurus vulpecula. Australian opossum were transplanted to New Zealand and have become a royal pest. They are not endangered at all and are considered to be a nuisance in New Zealand.